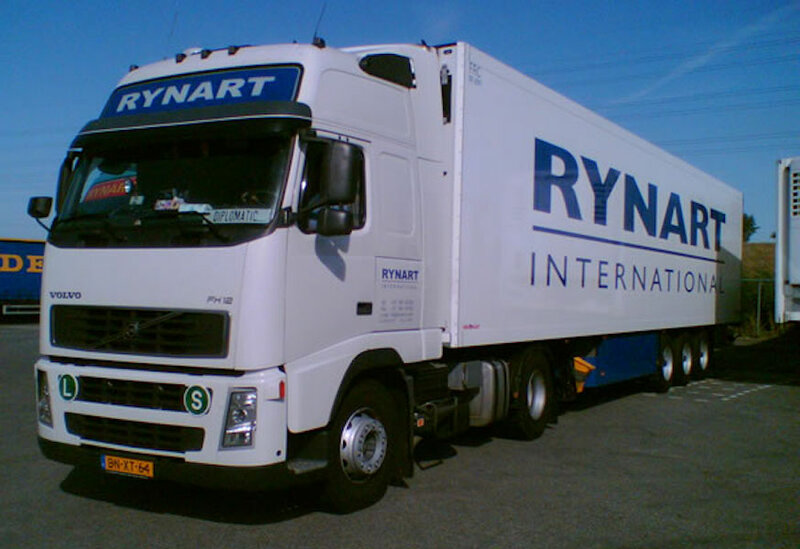 Rynart has been in the logistics and transportation business for more than 40 years. Our transportation and logistic services have been used by some of the largest corporations in the world, because they know they can count on us for transportation and logistics of their goods in a timely and safe manner. 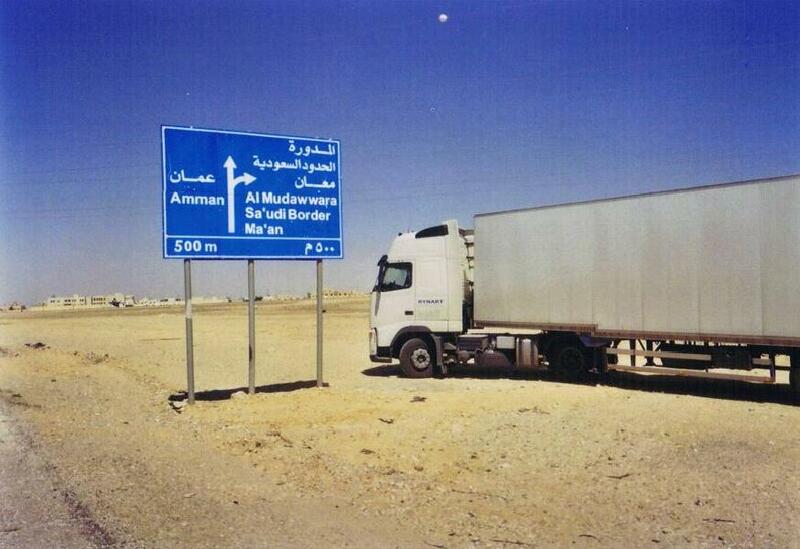 Some projects are very complex and require quite a bit of planning and logistic management. 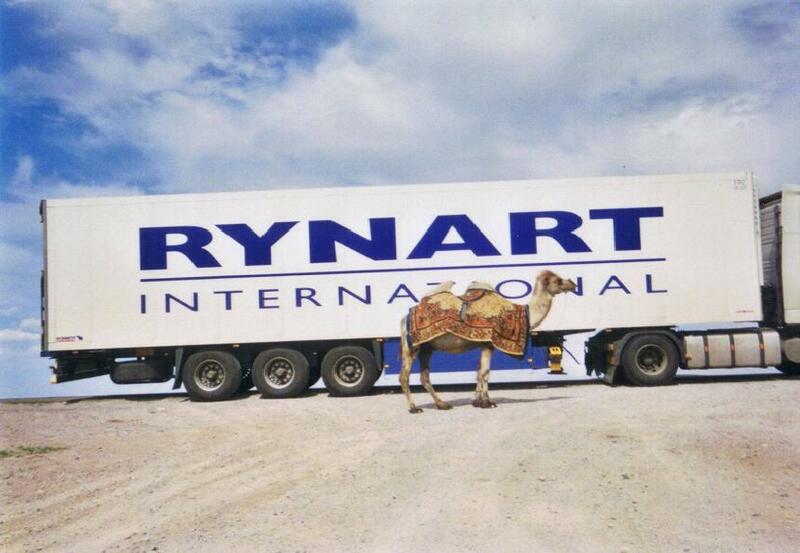 That’s why Rynart offers quality service for all your logistic challenges. Contact Rynart today to learn how we can help you with your transportation projects.